Whether on the coast or in the countryside, our venues offer spectacular surroundings to turn your wedding dreams into reality. We’ve got onsite wedding coordinators who will work with you from the moment you start thinking of your big day. From planning to the day itself, we’re the helping hand, the reassuring voice and the experience to make sure things go without a hitch. You’ll get the very best food and drink for your wedding. Our talented team of chefs have carefully crafted mouth watering menus for your special day. And with a range of optional extras and package features we’ll make it easy to have that picture perfect wedding. The picturesque seaside town of Llandudno has true Victorian charm, stunning seascapes and rugged mountains. With natural beauty as its backdrop, The Imperial Hotel is the ideal setting for your magical wedding day. With its impressive Victorian architecture, stylish décor, unsurpassable attention to detail, outstanding reputation for personal service and award winning cuisine, The Imperial offers an intimate and memorable occasion. We have 3 elegant suites, licensed for Civil Ceremonies and Civil Partnerships which can accommodate 120 guests for a Wedding Breakfast. There are 4 excellent Wedding Packages to suit all occasions but we can also design a wedding day to suit your individual desires with the help of our award-winning chefs and our experienced Wedding Co-ordinators. By holding only one wedding a day you have our undivided attention, and will be appointed your own dedicated and experienced Wedding Co-ordinator who will help you plan from the beginning a unique, personalised wedding ceremony right down to the day with final touches. This helps create not only a stress free occasion but one that is full of magical and memorable moments for you and your special guests. Set in the leafy dream like world of the New Forest, definitive sophistication meets effortless beauty to create the ideal venue for your wedding. Fall in love with the forests idyllic glades, ancient woodland and open moors. For a day you’ll never forget you need a classic and charming venue to look after you and your guests from the moment you arrive, until the last guest leaves the dancefloor. Careys Manor offers just that. Holding only one wedding a day, we ensure our undivided attention is on you and your guests. With facilities to cater for all sizes, our Manor House lends itself perfectly to the classic glamour as well as festival style weddings. 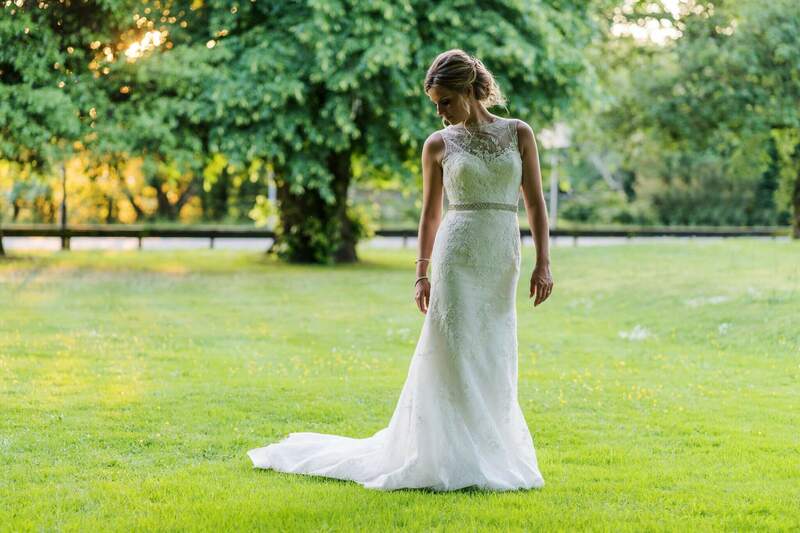 Our dedicated wedding co-ordinator Françoise Gysemans has over 16 years of experience and is on hand to ensure your day is planned to the final details to make your dream day, a reality. 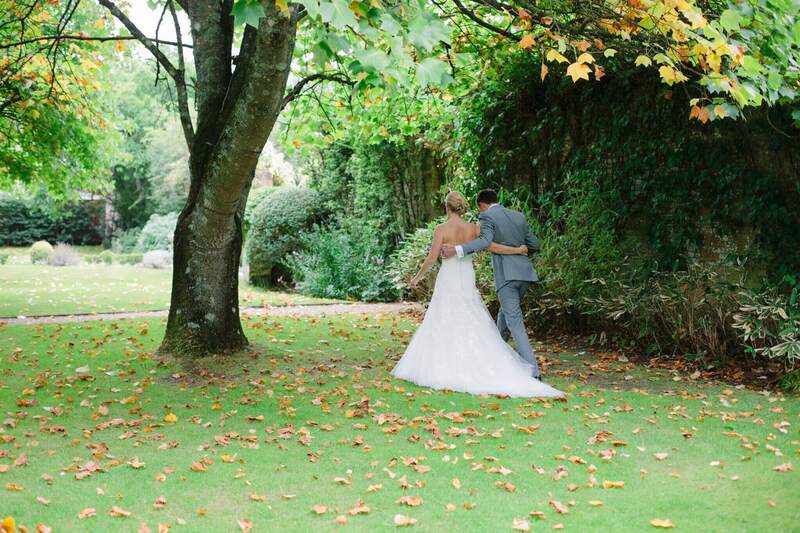 Set in the heart of The New Forest, in the picturesque village of Beaulieu, The Montagu Arms, steeped in 17th century history, is the perfect setting for a romantic, timeless and magical wedding. Our beautiful country house hotel is available for intimate celebrations as well as private exclusive hire for your quintessential English wedding. Experience your wedding ceremony in either the opulent Terrace Restaurant, with views across the elegant English gardens, The Oakwood Room boasting parquet flooring, oak paneling and a cosy crackling fire or an intimate ceremony in the Paris room making for a cosy setting for your dream wedding reception and ceremony. Create a bespoke wedding breakfast menu alongside award-winning Head Chef and Roux Scholar Matthew Tomkinson for an unforgettable culinary experience for you and your guests. With over 24 luxurious bedrooms and suites, rich with character, you and your guests can relax in total comfort, privacy and sublime luxury.